No that is not bad at all! Haha! Thank you. 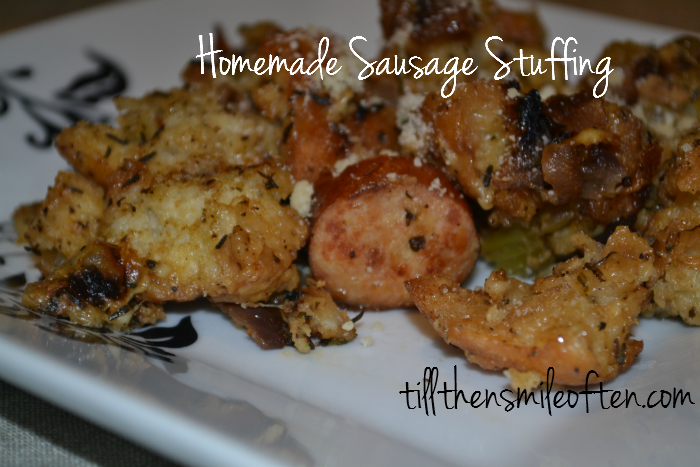 I don’t normally eat stuffing but I think the sausage really makes it a filling side dish. Have a Happy Thanksgiving. 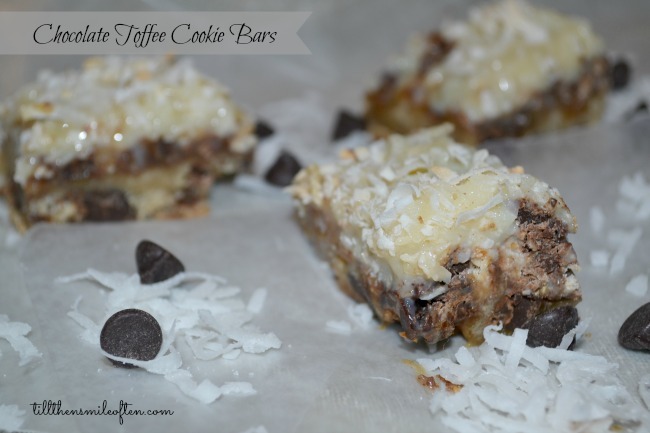 Great recipes, I love me some magic cookie bars!! 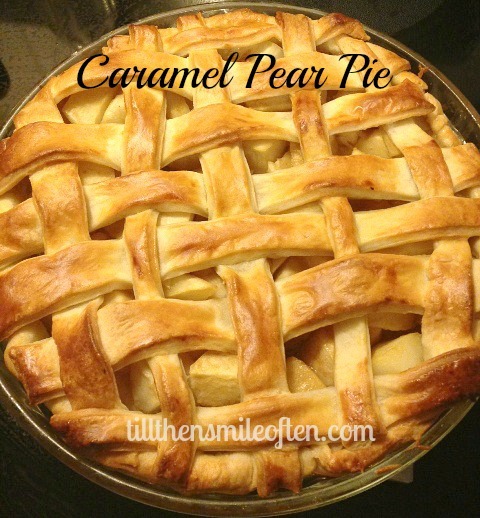 I wanted to make an apple pie but I may have to check out that caramel one instead! Happy ThanksgivinG!! Magic bars are so good. I don’t want to make them because I will eat them all. Adding caramel is always a good idea! OMG… yes to those cupcakes! You just can’t say no to cupcakes! Mashed potatoes do take some effort especially 5 pounds. Hope you have a fabulous day! Ah both of those cupcakes sound amazing! I can’t wait to eat my face off tomorrow! The pear pie is calling my name. Those apple pie cupcakes sound delicious! I just made my pumpkin cheesecake last night! Thank you. Cheesecake is one of my favorites. Hope you have a great holiday weekend! I’m usually to full to enjoy desserts but I could eat that sausage stuffing all day everyday. I think turkey and stuffing are what I look forward to the most. Enjoy your thanksgiving tomorrow! Oh you always have to leave room for dessert. Stuffing is so good. 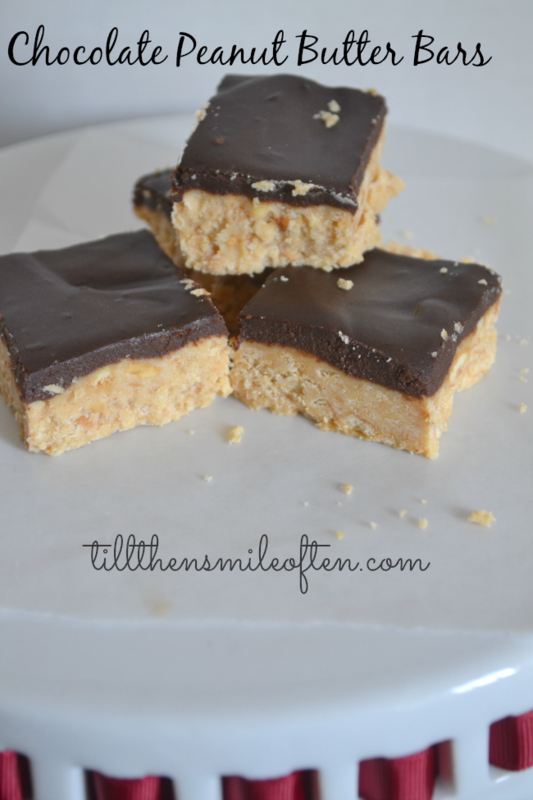 I am alllll about those chocolate peanut butter bars! YUM! Those are my favorite too, and so easy to make, they are no bake. 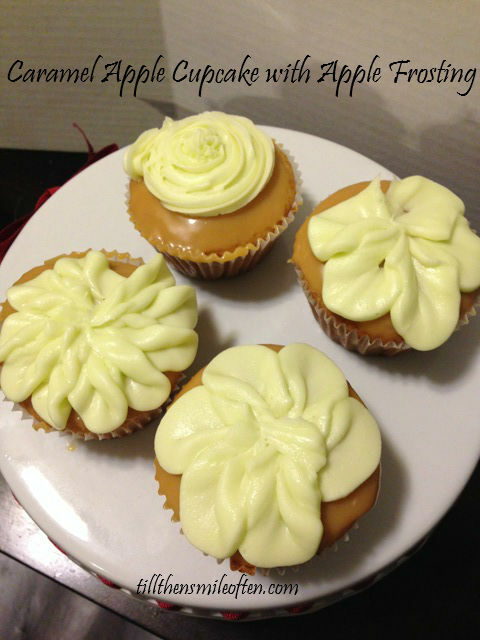 You can just give me all the cupcakes in this post, all the apple caramel goodness has my mouth watering! THAT PIE YOU MADE!!! looks so profesh and delicious!! you must blog about the apple pie cupcake thingy– it looks amazing. happy thanksgiving! Thank you, pie is tricky but easier than most people think. The Apple pie cupcakes were a hit. I totally recommend making them. 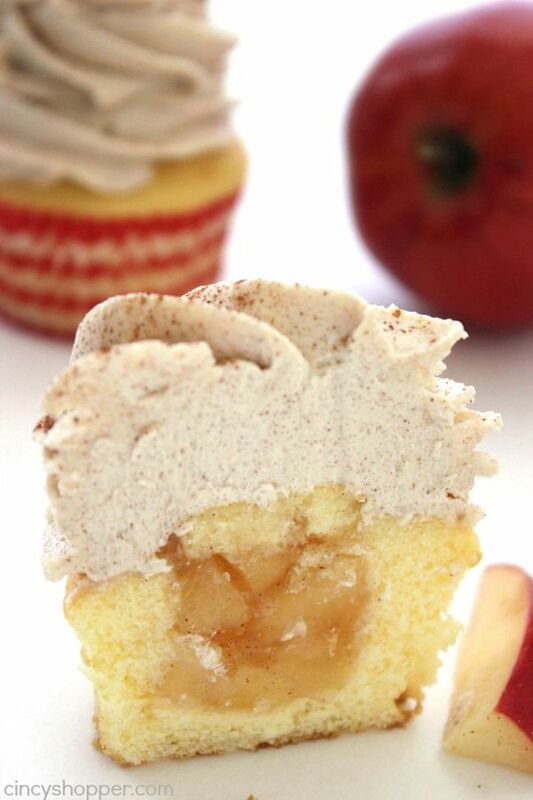 those apple pie cupcakes seriously look amazing. i would make them, but they wouldn’t make it to the meal because i would eat them all at once. no shame. have a good thanksgiving girl! I totally wanted to eat them all, so it was nice to give them away. Hope you had a great weekend! Thank you, yes they have been through the year but I love making up new recipes. I had Gluhwein in Germany and I fell in love with it. I never liked red wine but I tried it and it is amazing, I was determined to find a way to make it here. Let me know how those cupcakes turn out, those look delicious and I’m intrigued with the surprise in the middle concept. Happy Thanksgiving! My family loved them, they all took some home. The frosting was so good too. Give me all the caramel apple! I saw the cupcakes you made on instagram and almost licked my phone. Caramel apple is an amazing flavor combination. Thank you, those were a hit. that all looks SO, SO good. i’m impressed with your culinary skills and your determination to make yummy. Thank you, I love experimenting. 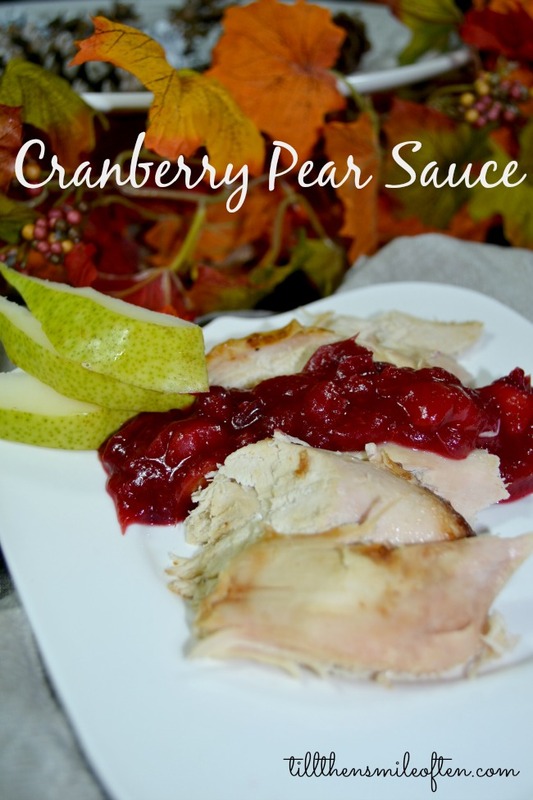 It has been fun looking back at all the recipes I made, it was hard to pick favorites. ooh yes! i am not a cook, but i sure enjoy the tasting part 🙂 i hope you had a great thanksgiving. you looked GORGEOUS in that vampy lip. The tasting part is the best part! Thank you, it was a stretch for me. These all look delicious! I hope that they turned out amazing and that you had a wonderful Thanksgiving! They came out pretty good, though my cookies weren’t as soft as usual since I am still getting used to my new oven. All of these things look so good! But especially the mulled wine and peanut butter bars! Peanut butter bars are a must every year. 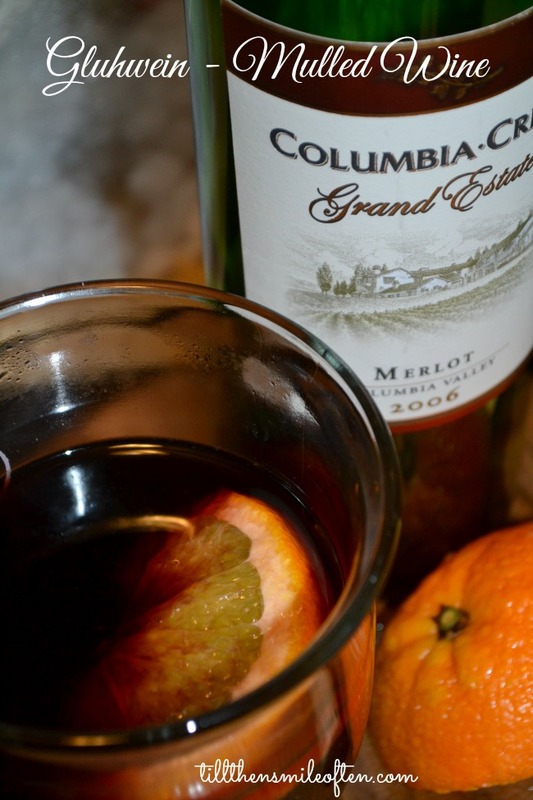 Mulled wine is so good especially on a cold night.